Ice melts in cascading waterfalls from jagged mountain peaks, pouring into rivers roaring white to the cold sea. Straightening slowly, like aged men, trees and fauna of the underbrush, now free of snow-weight, reach for the sun. It is spring; the world awakens from darkness and death to grow green again. Her hibernation ends. Coat wet with fresh rain, Artio, Goddess-Bear, roars into the chill morning air. She is guardian of the cycle. Not the passage of time, but the balance of things. There is no spring without winter, no death without life, no darkness without light, no goodness without evil. 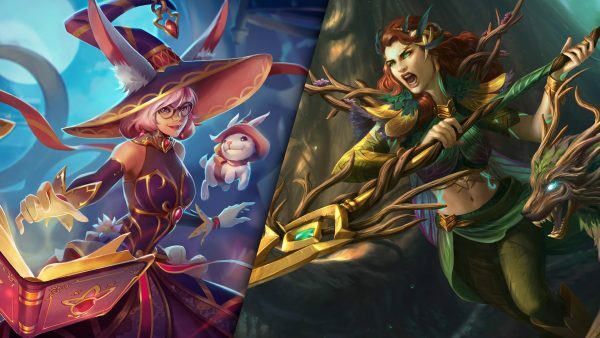 Nature declares these opposites into law and Artio is the enforcer. Among the ursine she runs, sometimes in the shape of a woman, lithe and wild, sometimes as a bear, brown and fierce. 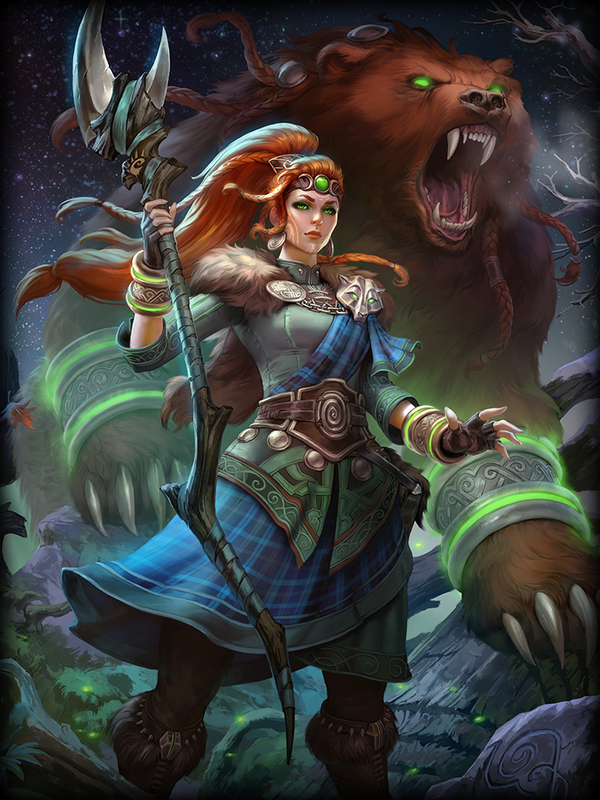 Nowhere in the forest do there stand shrines in her name, for Artio is less worshiped and more respected. Perhaps, instead, she looms overhead, a constant presence in the twinkle of the stars, a connection of glistening light; the constellation Ursa major. And now there is war. None could know peace without war, victory without defeat, glory without failure. 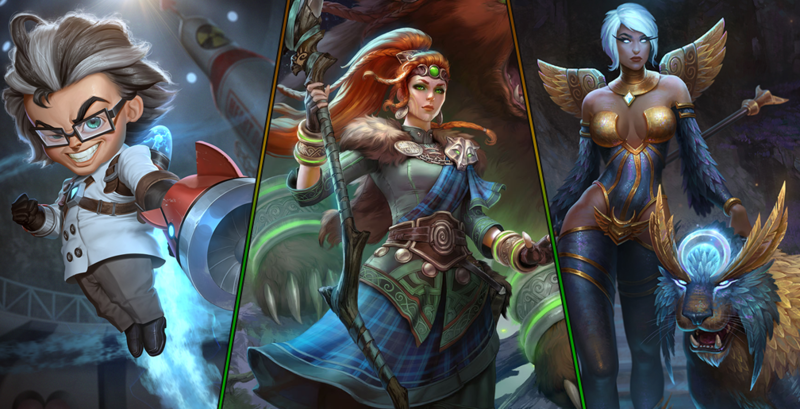 Artio must join those that fight if only to enforce the cycle of things. Nothing and no one defies the laws of nature like a God. 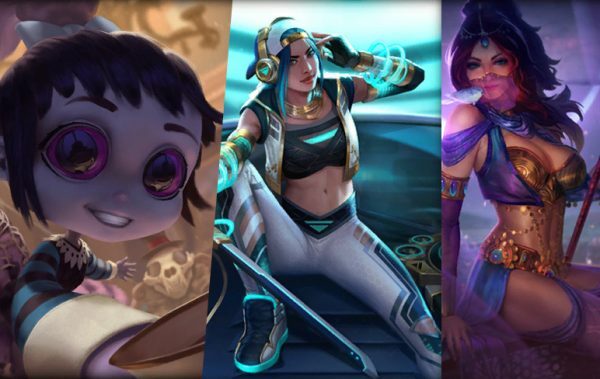 Our second round of Project Olympus changes are here! Ranked is an important part of our game and allows players to play competitively against each other. 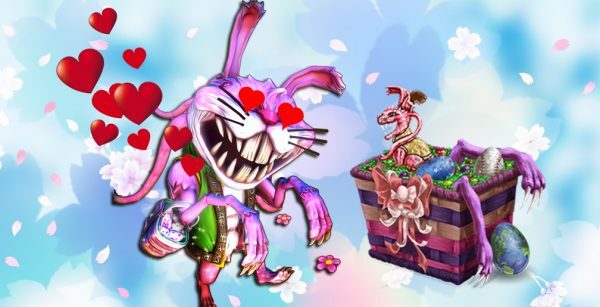 We have taken the time to focus on improving some existing systems and give players more insight into the Matchmaking process. 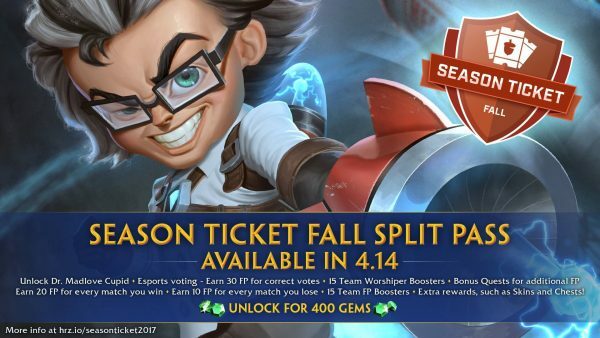 The first major change is a new Pick & Ban phase called ‘Planning Phase’. This phase will help improve player communication, especially in situations like Console where communication is more difficult. 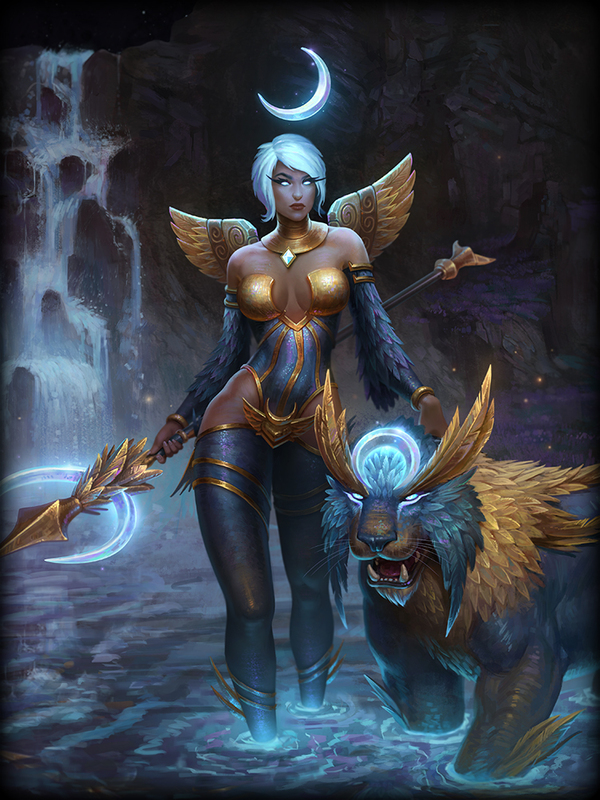 In SMITE Ranked play, your rank is not what determines Matchmaking. It is a progression system that over time will represent your actual skill. Starting with this patch, this Hidden Matchmaking Rank will be visible. With this extra information, players should be able to have a better understanding of what the system thinks about them as a player while giving more information to determine the quality of Matchmaking. A system we implemented at the start of Season 4 was God Leaderboards, and the way players climbed the ladder was confusing to many players. We are now adding a point system to the leaderboard that will show the backend calculation that determines placement. This point formula uses a combination of how difficult a specific match was, how high ranked the match was, and the outcome of that match with that specific god. This means a player with 10-0 in Bronze matches will likely be under someone with 7-3 if those matches were played at a Masters level, and the new point system will show this visibly. Have you ever had someone who really carried your game or was just fun to play with? You can now give that player Fantasy Points as a way to say thanks! 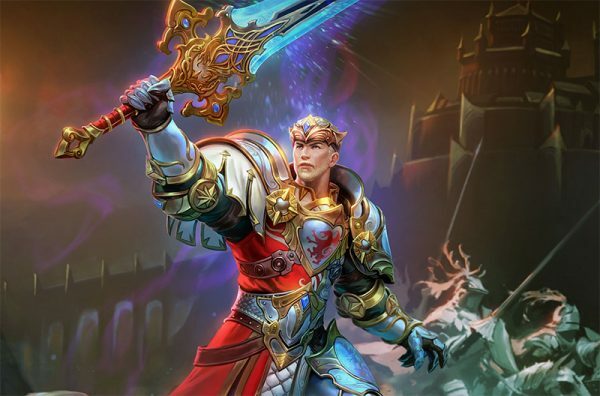 At the end of the match, players will be able to tip a percentage of their earned FP from that game towards an allied player and the whole lobby will be notified that the tip occurred. If you want to grind out some extra FP, being kind can really pay off. The Health and Mana restored by Bracer of Undoing is being decreased. Players using this in the early game could quickly negate early aggression and tankier late game characters received a massive amount of Health returned. With a decrease to 40%, this Relic should be easier to counter. Reduced the Health and Mana restored from 50% of recent Damage taken to 40%. Atalanta’s Bow provides basic attack gods the ability to gain a short burst of speed to juke and to give chase. This duration was a bit too short to really utilize this effect. By increasing it to 3 seconds players should have more time to make plays with this additional speed. Increased duration of Movement Speed Buff from 2s from 3s. In the Mid-Season patch, we made large changes to the Ring tree which removed Attack Speed as a stat for Telkhine’s Ring and Shamans Ring and replaced them with Movement Speed. 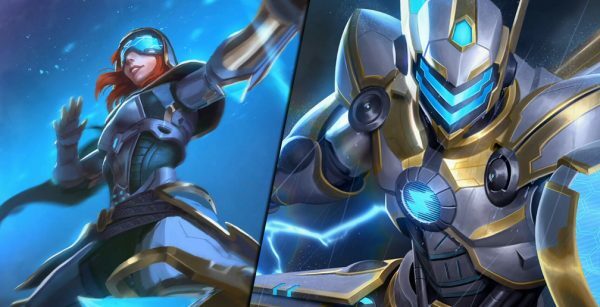 Toxic Blade and Witchblade received more aggressive stats, but are more utility based than purely focused on attack speed. We are adjusting Demonic Grip to more heavily focus on Attack Speed and lowered cost and Power to accommodate this change. Decreased Cost from 2300g → 2150g. Decreased Magical Power from 65 → 40. Increased Attack Speed from 15% → 30%. Hastened Ring gives Mages strong chasing power with their Basic Attacks. At 4 seconds of Haste on a 30-second Cooldown, this item was unreliable. Increasing the duration while reducing the Cooldown will help this item feel more impactful and more often. Increased duration of Haste Buff from 4s → 6s. Decreased internal Cooldown from 30s → 25s. 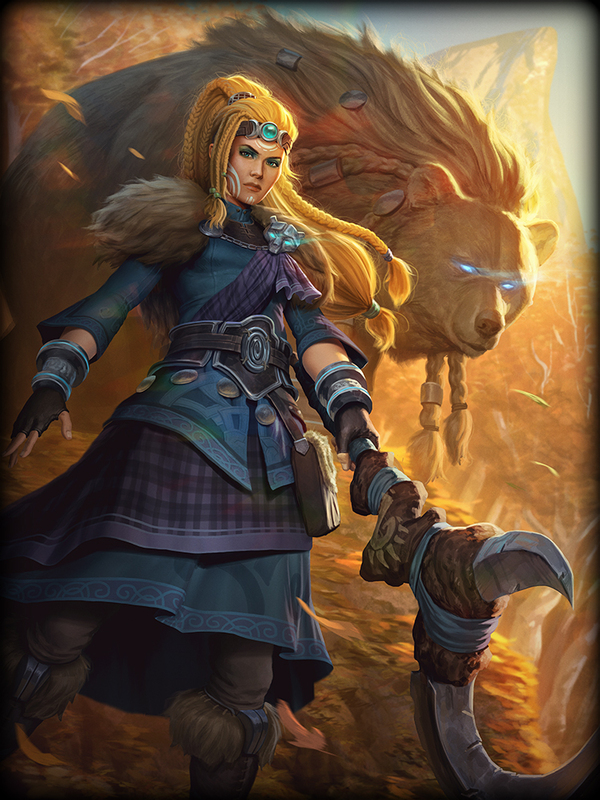 Anhur is an aggressive hunter who has been underperforming in the competitive and casual scene for some time. We are increasing the reward for being aggressive with Disperse and letting him threaten his opponents with Desert Fury more often. Disperse: Increased Damage from 50/90/130/170/210 → 70/110/150/190/230. Desert Fury: Decreased Cooldown from 90s → 75s. It’s happening! 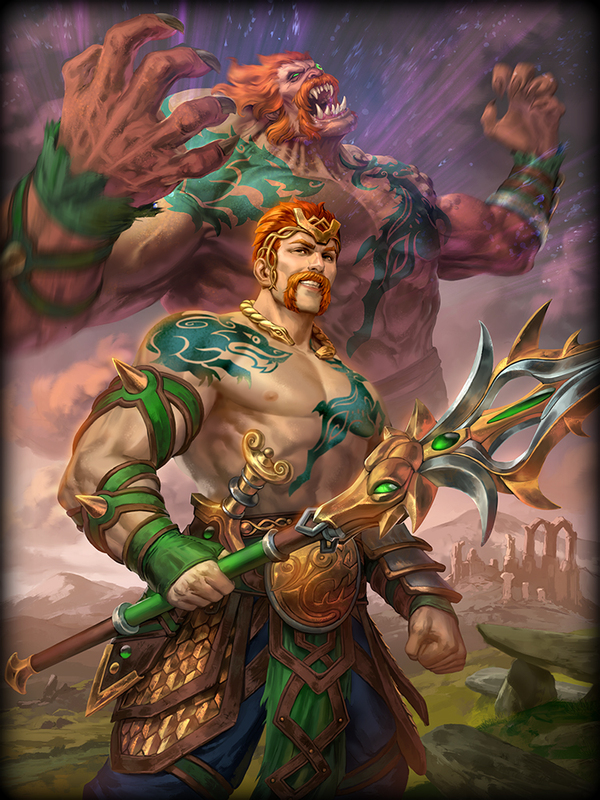 Cernunnos is strong in many situations, but this should come with some drawback. 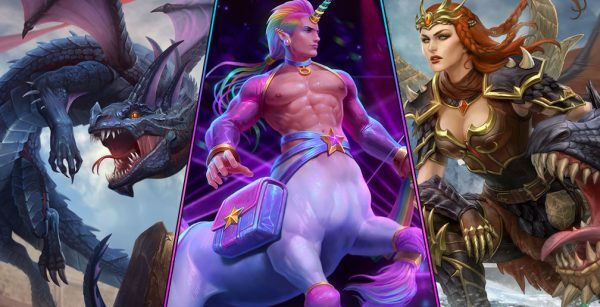 Horn Charge is going to be riskier to use early against opponents due to its decreased Damage while late game Cernunnos will not be hitting as hard in Summer Heat. In addition to these adjustments, The Wild Hunt is also seeing a Cooldown increase. This is a powerful Crowd Control effect that does not suffer Diminishing Returns and should have a longer Cooldown to match. Shifter of Seasons: Decreased Physical Power Scaling of Summer Heat from 10% → 5%. Horn Charge: Decreased Base Damage from 90/140/190/240/290 → 70/125/180/235/290. The Wild Hunt: Increased Cooldown from 90s → 100s. Freya is struggling from the mid-season adjustments. While Chronos and Sol had alternative Mage builds, Freya was more reliant on the higher options of Attack Speed items and the Hastened Fatalis effect. Hastened Ring and Demonic Grip are both seeing significant improvements that will directly affect Freya, but we wanted to give more power to her base kit to help her out. Her Base Attack Speed is being increased from .95 to 1 which will make any Attack Speed item she obtains more impactful. Additionally, Pulse is seeing a base Damage increase that will help her clear more effectively until she can get these Attack Speed items online. Increased Base Attack Speed from .95 → 1.0. Pulse: Increased Base Damage from 20/30/40/50/60 → 30/40/50/60/70. Judgement Tether provides a massive Damage reduction debuff to anyone afflicted that ramps up over time. At the highest levels of play this ability was used not only for the stun, but to disrupt enemies from being able to engage effectively. We are reducing the amount of Damage he can mitigate by removing the Bonus Damage reduction occurs over the 4 seconds of judgement tether. 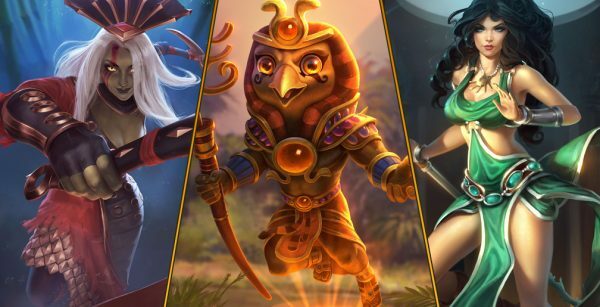 This change is targeted towards where Osiris was seeing effectiveness (high level coordinated play) and as the meta shifts towards more late game strategies we will keep a close eye on Osiris to see if he needs further adjustments in the future. Judgement Tether: Removed the bonus 5% Damage Reduction per second when a target was tethered. This removes up to 20% Damage Reduction at maximum duration. 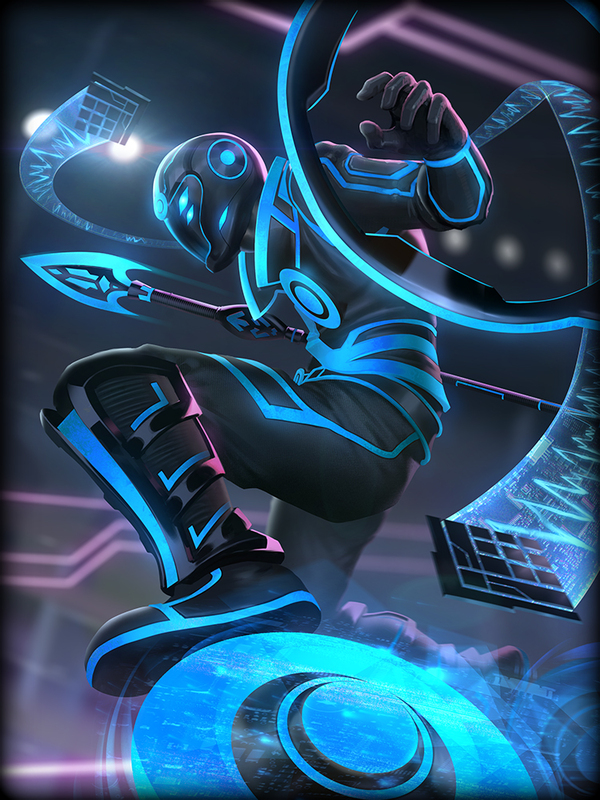 Raijin underwent many targeted changes to reduce the frustration of his opponents. 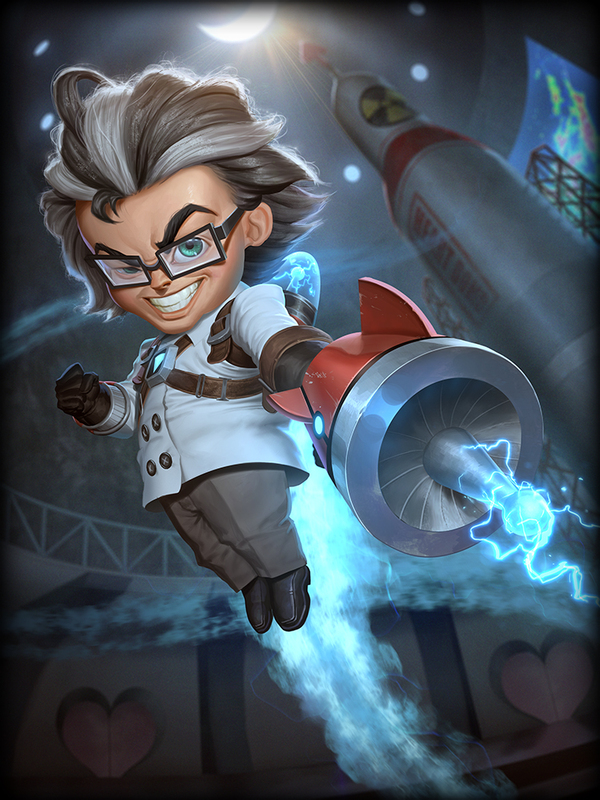 When strong, he was frustrating to the point of needing immediate nerfs to prevent him from ruining other players experiences. With these changes done, we can now bring Power into non-frustrating components of his kit. 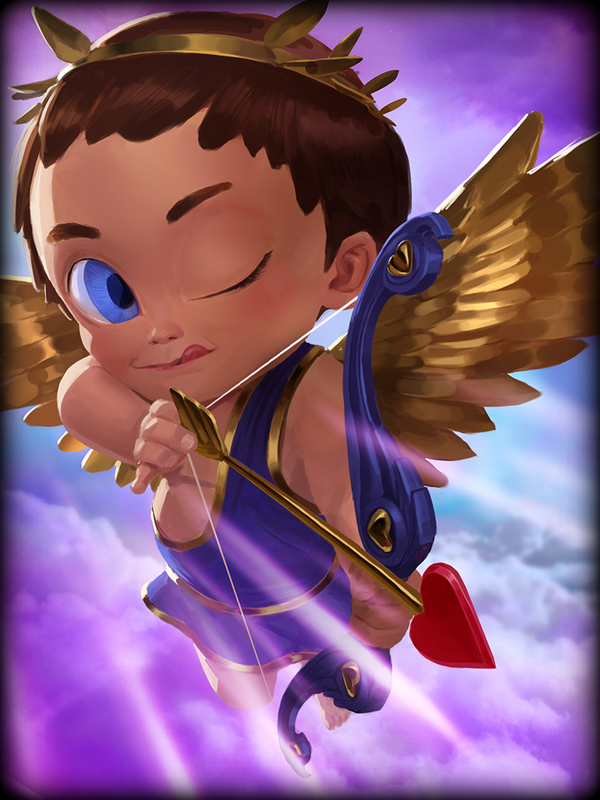 In this patch, we are increasing the utility of each of his skills. Charge Tempo will now provide 2 seconds off all Cooldowns, helping Raijin consistently pressure the enemy team. 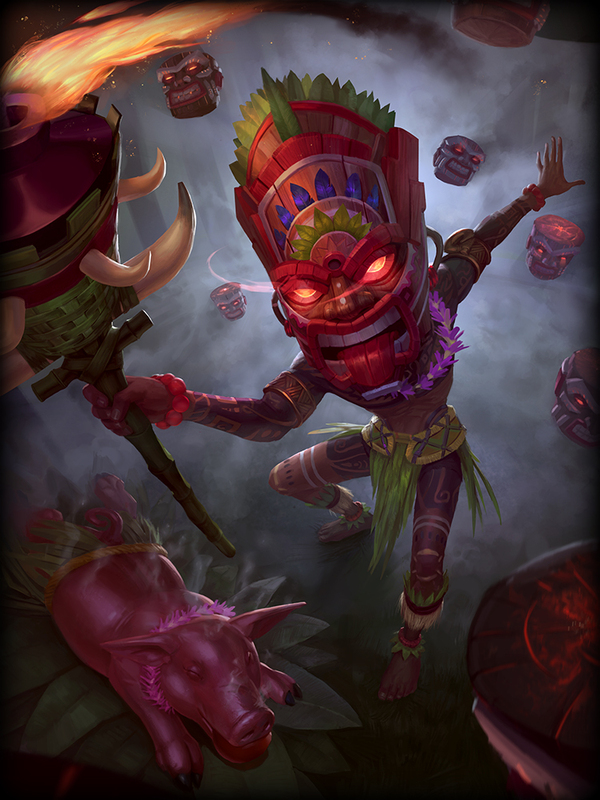 Percussive Storm will now pierce gods which has both lane benefits but teamfight benefits as well. Finally, Taiko Drums is seeing a reduction in the slow it applied to Raijin. This will make him feel less like a target and help him position himself while firing out his ultimate shots. Charged Tempo: Increased Cooldown Reduction from 1s → 2s. Percussive Storm: Percussive Storm now pierces enemy gods. Taiko Drums: Decreased self Slow from 40% → 20%. 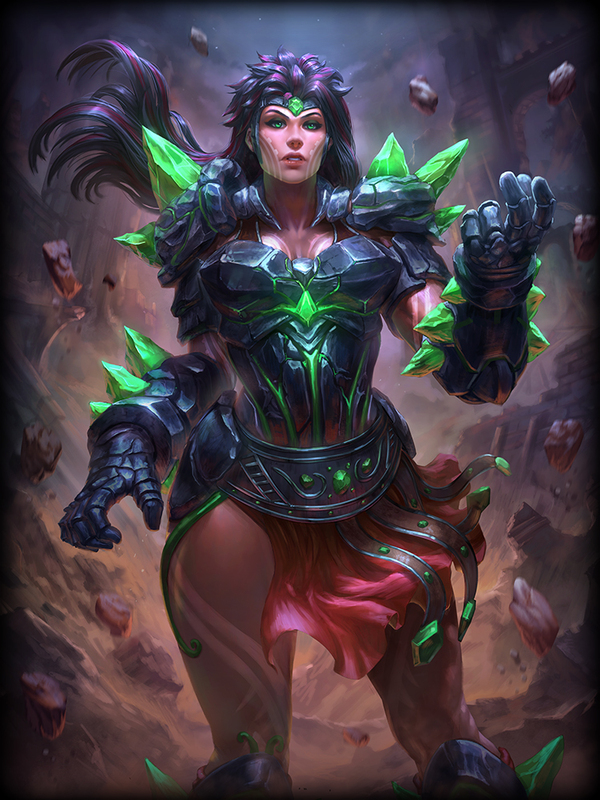 The Morrigan was slow to start but has really ramped up in performance over the recent SPL splits and at Dreamhack Valencia. Her ability to transform to fit any situation is powerful, but what really impacted games was her long Stealth. Players could use this far away from a team and burst a squishy character without much (if any) warning. With some CDR, she could be doing this nonstop. We are reducing the duration of this Stealth effect while making it more expensive to spam in the later stages of the game. This adjustment should allow the top end players to have more counterplay options when fighting against The Morrigan. Decreased Stealth duration from 4/5/6/7/8s → 4/4.5/5.5/6s. Adjusted Mana cost from 70 at all ranks → 60/65/70/75/80.